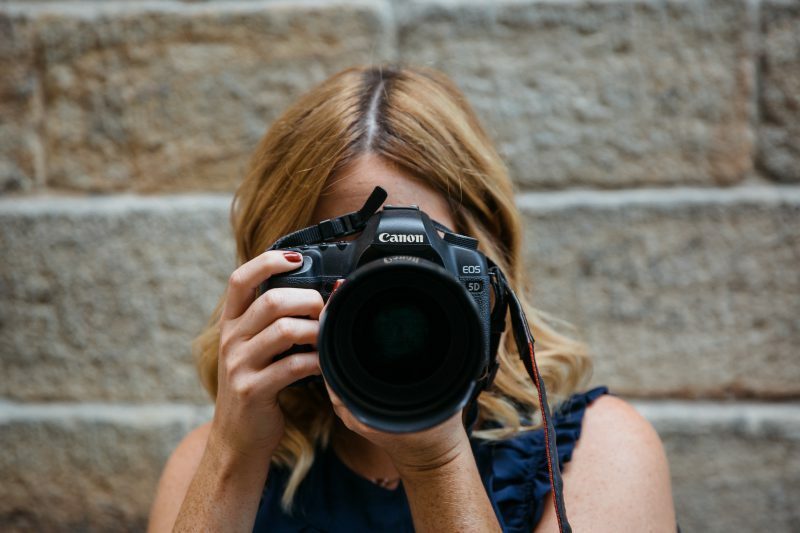 Hi my name is Michelle, from Liverpool now residing in Manchester as the financial controller at Civic Engineers with a BA honours degree in photography from the University of Central Lancashire, currently completing my AAT accountancy qualification. I have over 6 years’ experience as an account & payroll manager, & I am excited to be working with such a dedicated team of creative minds. I hope to leave my mark on Civic and develop my role within their growing company. When asked to pick an item that meant something to me, my obvious choice was my camera! Outside of Civic I am a passionate photographer & run my own photography business specialising in fashion, portrait & wedding photography covering the UK & beyond. From fashion editorials to weddings, I cover a vast range of sectors within photography & have many magazine publications. I love to be creative, capturing those magic moments – peoples personalities & emotions through the lens that people can treasure. My happy place is probably in my cosy bed with tea & chocolate with a movie on! I love music and going to festivals & throwing shapes on the dance floor. I love tea and chocolate, that is my ultimate happiness and a day rarely goes by I am without them! I am huge movie buff, my favourites are chick flicks but no scary movies for me- I’m a wuss! I caught the travel bug at 19 and have been travelling the world ever since. Combining my love of new places and people I have been able to visit some incredible countries & have so much more to see to complete my scratch map!